Accra-based Vision1 93.5FM, “Ghana Beye Yie Mpaebo Denden” ably led by multiple award wining host, Rev. Nana Yaw Sarfoh today made a cash donation of Fifty five thousand and twenty Ghana Cedis (¢55,020) to a 26 year old Bilateral Osteoarthritis patient to undergo a hip implant. This donation is one of many donations and supports given to the poor, vulnerable and the needy in society by Rev. Nana Yaw Sarfoh together with “Ghana Beye Yie Mpaebo Denden” this year. The patient who has her name withheld was in tears and could not fathom how “Ghana Beye Yie” raised such a huge amount within the shortest possible time. In an exclusive interview with the 26 year old patient, she emotionally expressed her gratitude to God Almighty, leader of Ghana Beye Yie Rev. Nana Yaw Sarfoh for this kind gesture and the rest of the Ghana Beye Yie team.”God bless Rev. 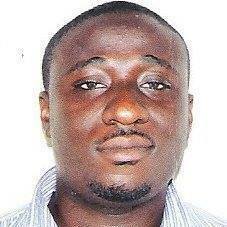 Nana Yaw Sarfo for this donation.I have a strong believe that my life is save now”,she uttered. He wished Ghana Beye Yie well as they journey ahead with the support for the needy. Finally, a prayer was said for the patient pending her operation soon. 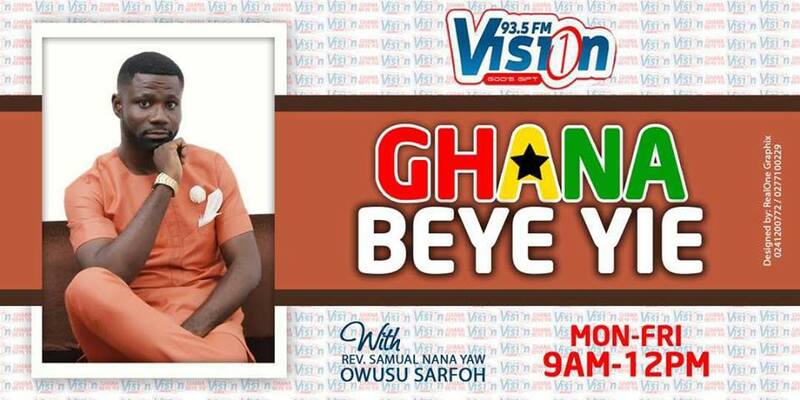 Ghana Beye Yie is an award winning radio show aired live on Accra based Vision1 93.5FM and Kumasi based Light 94.9FM from Monday to Friday between the hours of 9am and 12noon.